Mannnnn, here we are again. It’s almost that day. Get out your dry erase board. Wash the spit out of your whistle. Jog in place for 15 seconds to get limber. Put on your lucky sweat pants, crank that De La Soul, stash that cash, grab a sack of ‘Flake, and sneak some whiskey into your coffee. Time to get recruiting! 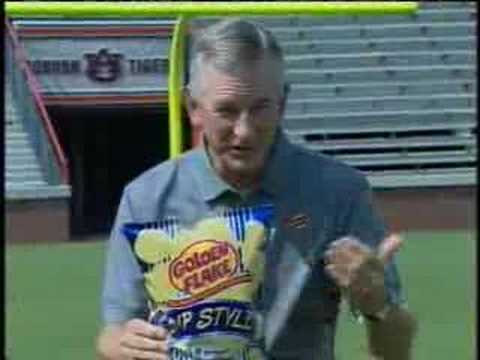 Auburn needs us! It’s the Return of the Return of the Recruiting LiveBlog! When: Wednesday Feb. 1 at or around 8 a.m. CST (barring technical difficulties and Ben not sleeping in). Where: Another TWER post, TBA. Why: Because we’re all hopeless addicts and we need this to give meaning to our days.